Now that it's the winter holidays, we had grand plans of sharing lots of holiday-themed books written in and about the DMV. Unfortunately, there just aren’t many. It's not that there aren't any about Christmas or Hanukkah or Kwanzaa; it's just that most don't take place here in our area. Instead, I'm choosing to share one of my very favorite books with a winter theme, that just happens to be written by an author originally from Annapolis, Maryland. 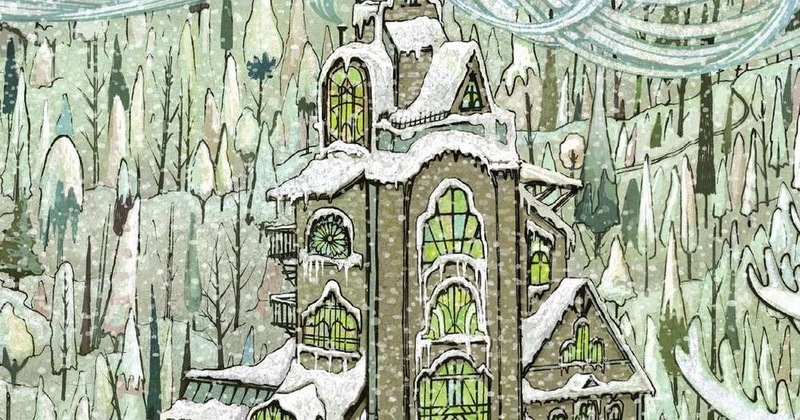 It’s wintertime at Greenglass House. The creaky smuggler’s inn is always quiet during this season, and 12-year-old Milo, the innkeepers’ adopted son, plans to spend his holidays relaxing. But on the first icy night of vacation, out of nowhere, the guest bell rings. Then rings again. And again. Soon Milo’s home is bursting with odd, secretive guests, each one bearing a strange story that is somehow connected to the rambling old house. As objects go missing and tempers flare, Milo and Meddy, the cook’s daughter, must decipher clues and untangle the web of deepening mysteries to discover the truth about Greenglass House—and themselves. While Greenglass House is geared toward middle graders, it is the perfect story for readers of all ages. It's a bit of a mix between Harry Potter and Agatha Christie novels. The action is set in a beautiful old inn called Greenglass House in the week heading into the Christmas holidays. From there, it's a classic mystery tale with some fantasy thrown in for good measure. Greenglass House can be purchased on Amazon or wherever great books are sold. After hearing the lodgers’ tales of pirating, is Nagspeake on your fantasy travel list? Also, are we thinking the author based this river on the Chesapeake? In Milo and Meddy's game, what three qualities would you give your character? If you were given a whole week off work to celebrate the holidays in a beautiful old inn with the people you loved, what three things would you be sure to do? Were you shocked by the big twist or has Harry Potter taught you to expect surprises like this? 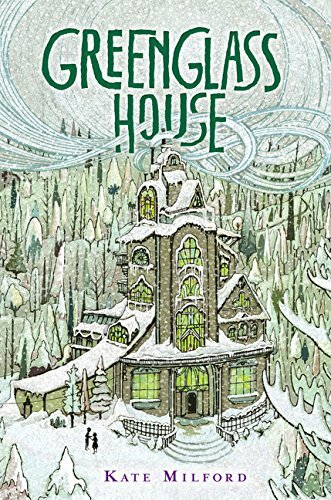 And make sure to check back on Tuesday, December 18, for our review and discussion of Greenglass House! Looking for more books to read? Check out our November book selection -- "Float Plan"!